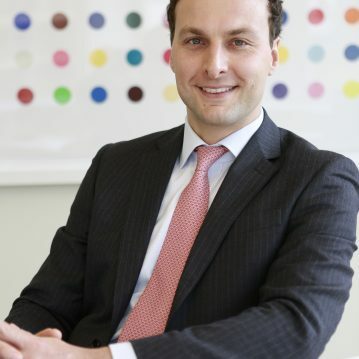 Askan is the General Counsel-Europe for GoldenTree Asset Management focusing on all legal and structural aspects of their European portfolio. He also has 14 years experience in structuring and analyzing US and EMEA investment opportunities having worked in both NY and London throughout this period. Expertise in all areas of the capital structure in both par and distressed situations as well as restructurings and turnarounds.